In today's compititive business world, advertising gives you that much needed edge to get your brand noticed. 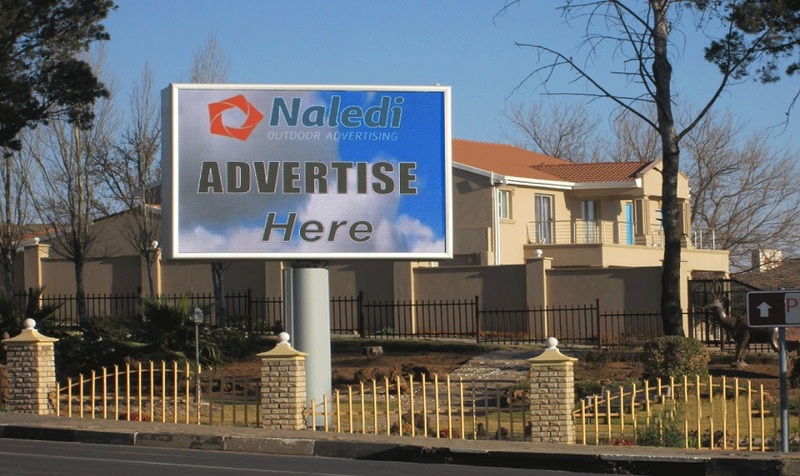 Naledi Outdoor Advertising offers a great opportunity to advertise your business nationwide reaching all markets 24/7. 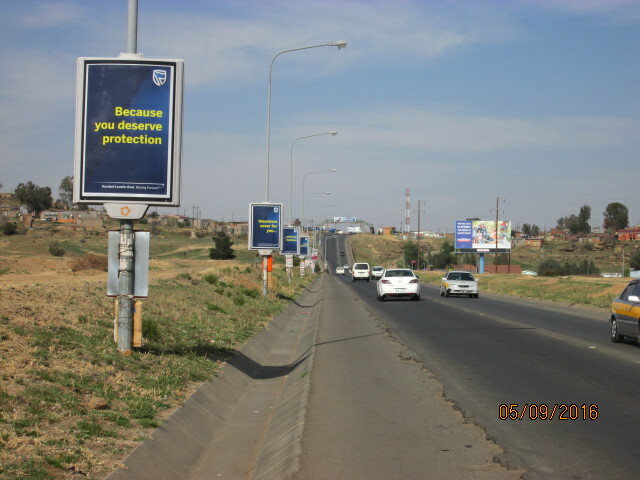 Our billboards are situated on high traffic roads ensuring visibility always. We will get your brand noticed!! !